The UFC has signed a featherweight woman signifying that the division is sticking around. 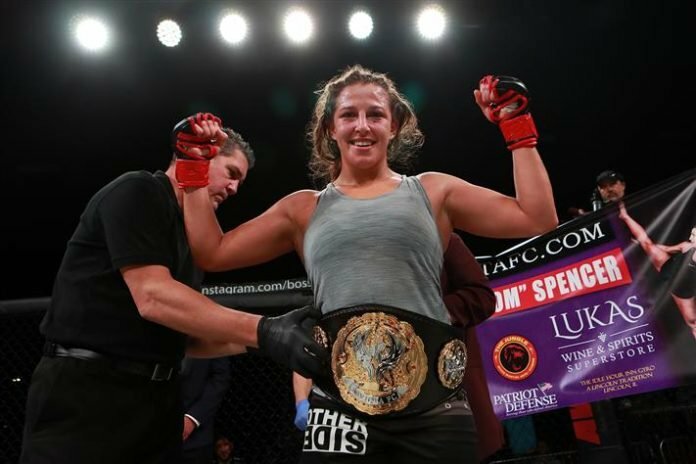 The signee happens to be the champion of Invicta FC, Felicia Spencer. Felicia Spencer was born in Montreal, Quebec, Canada, but moved to Orlando, Florida, living there mainly her whole life. At the age of four, she started training traditional martial arts, and got into jiu-jitsu at the age of 12. Spencer has experience in Taekwondo, BJJ, kickboxing, and Muay Thai. She has a black belt in Taekwondo and in BJJ. 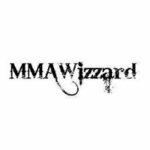 When Spencer moved to Orlando, she started training with The Jungle MMA & Fitness with Mike Lee and Seth Petruzelli, who are the owners and head coaches. After going 6-1 as an amateur, she made her pro debut in September of 2015. “Feenom” has fought all of her six pro fights with Invicta FC. Last November, she won the Invicta title against a tough Pam Sorenson, proving to everyone she is the real deal. The featherweight division is still very new in the UFC and Spencer is one of the best featherweights out there. Spencer has impressed in her career showing a well-rounded skillset. Spencer is primary a wrestler who is a good positional grappler and effective at getting the back and dominant positions. On the feet, she is still improving but foundationally has good movement. Spencer has really good kickboxing as she is flashy but she does a great job throwing behind her punches. Neither an opponent nor a debut date has been announced, but expect to see her this summer.